The Ultimate Scale, Chord + Arpeggio Reference for Guitarists. 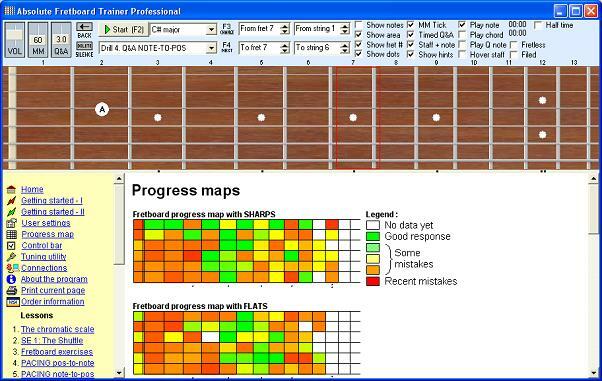 Guitar Power is an interactive learning system. Quickly and easily use scales, chords + arpeggios. Any style or level - learn the secrets of the pros and play like your guitar heroes. Guitar Power will teach you: 3000+ chord voicings, 500+ scales, 550+ arpeggios, triad inversions, notes on the fretboard, how to name your own chords, which scales to use when soloing. Free 30-day trial. The Ultimate Scale, Chord and Arpeggio Reference for Guitarists. 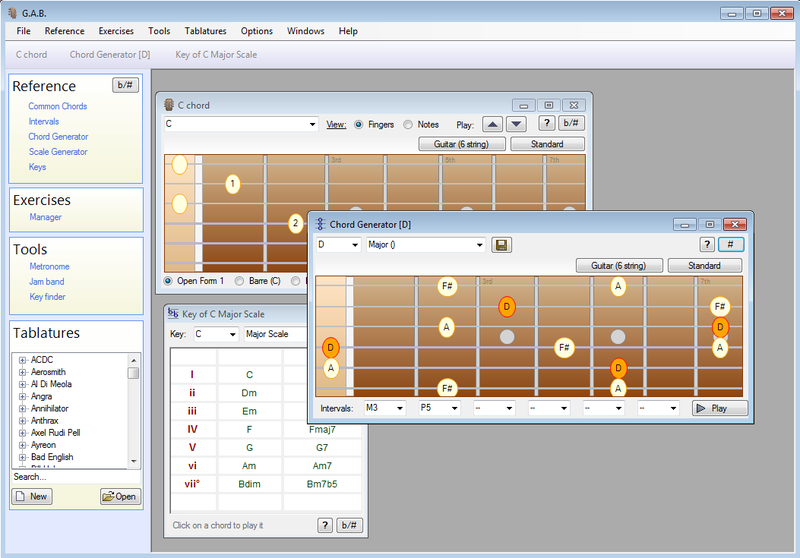 Guitar Power is an interactive learning system. 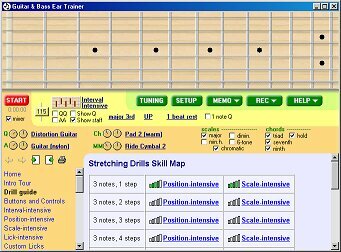 Quickly and easily use scales, chords and arpeggios. Any style or level - learn the secrets of the pros and play like your guitar heroes. Guitar Power will teach you: 3000+ chord voicings, 500+ scales, 550+ arpeggios, triad inversions, notes on the fretboard, how to name your own chords. Free 30-day trial.